COWGIRLS UNTAMED welcomes ALWAYS ABOUT HORSES to our family of boutiques that sells COWGIRLS UNTAMED items! ALWAYS ABOUT HORSES showcases a fabulous selection of Hand Made Artisan Jewelry, leather handbags, wallets, belts, and accessories! We offer a large selection of fine art prints, as well as books and associated items. Prints are available in multiple sizes and can be ordered in the following mediums: canvas print, framed print, art print, acrylic print, metal print and greeting card. Cowgirls Untamed is a group of WILD and CRAZY artists that live the WESTERN life, love BLING, appreciate VINTAGE, sing out loud to COUNTRY and ROCK n ROLL music at work, and believe in the philosophy of work hard / play hard. We have a lot of FUN , and believe that translates into our one-of-a-kind jewelry and accessories. The jewelry at our Etsy shop is our original shop, and it is where you can see ALL of our artisan handmade jewelry, accessories, home decor, cowgirl hats, etc. We sell retail there and wholesale, receive most of our custom requests/work from there. While all of our Rock N Roll and Vintage pieces are there, we also have our Southwestern and Industrial Cowgirl, as well as our Sterling Silver pieces there. You can always ount the jewelry from Cowgirls Untamed to be BIG BOLD BLING FUN, have quality and one-of-a-kind. In our artisan handmade jewelry, we often combine new and vintage jewelry pieces to create something extraorindary and UNIQUE. We search flea markets, vintage shops, garage sales, craft fairs and online for vintage and just plain interesting and / or beautiful pieces that we believe we can repurpose for you to enjoy. We mostly use semi precious and precious gemstones. We do metalwork, and when we use sterling silver it is .925 quality. Our work is all one-of-a-kind and unique. We never make anything twice, so you are guaranteed that your purchase is special for you. And we welcome custom orders, so feel free to ask. This Cowgirls Untamed Artisan Site for All of Our Handmade Items: jewelry, home decor, cowgirl hats, custom belts and tees, and more. Everything we make is one-of-a-kind. Our motto is Don't Fence Us in! 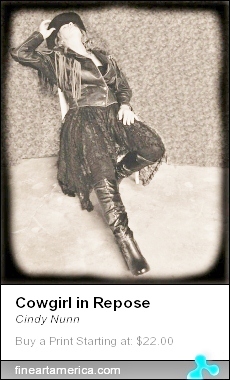 Come visit our Cowgirls Untamed BLOG for the latest tips on WESTERN and ROCK N ROLL Fashion. What is a Cowgirl Untamed? 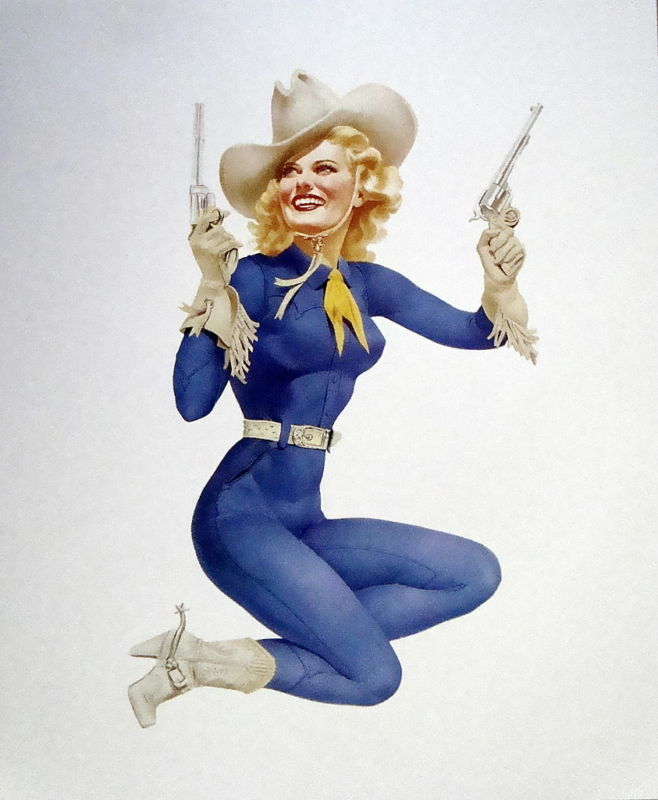 A cowgirl untamed is complex gal, but she knows who she is, where she's been and where she's going. She goes through life not giving a rip about societies shortsighted definitions of who a woman is and how she is suppose to act. She works hard, and plays harder. Her attitude is go big or go home! When she walks into the room, she's noticed: her clothing, her jewelry, her personality, and / or her slightly wonky ways. She'll be in bed early enough to get up the next morning for work at the factory or office or on the ranch. She doesn't take any crap, is fearless in life, and rides her horse like she stole it. She dances like nobody is watching. She believes in God, her horse, her family, her country, and most importantly herself. She is who we are or want to be, because she knows how to live life to its fullest. Her great, great grandchildren will still be talking about her. She's a legend in the making. Painted Daizies are Kaitlyn Weathers & Lindsey Carrier. They are two vibrant southern California girls that make up a new country/pop duo. For the past 4yrs they both have been singing and performing first as solo artists doing many different types of performances from an Opry style show called "Country at the Merc" and a well known benefit concert called "Temecula Live" that raises funds for Oak Grove Center, a facility for autistic and at risk youth. To singing at the 2010 Wagon Wheel Country Music Festival. They also sing at local wineries, coffee houses & eateries.